The hotel you can enjoy the view of Amano Hashidate for 10000yen or cheaper. 12 min drive from Miyazu station on Kitakinki Tango Railway / 15 min drive from Miyazu-Amanohashidate I.C. I am living in Kyoto. 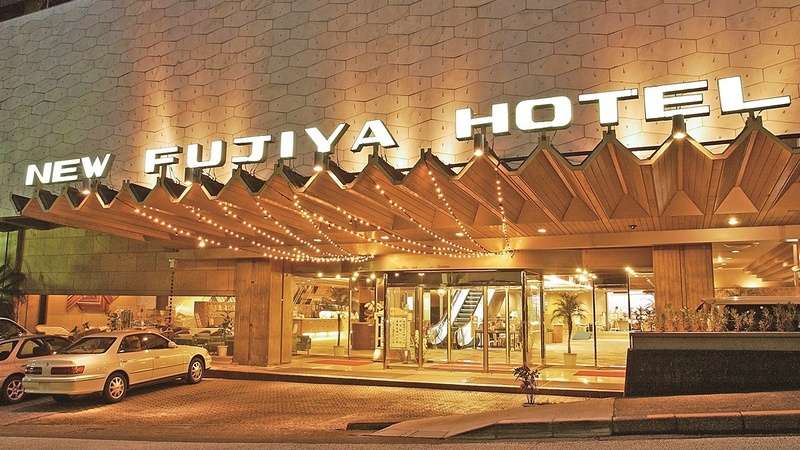 If your budget is within JPY 10,000 per person, Miyazu Royal Hotel would be the only one option. It’s a famous sightseeing spot. 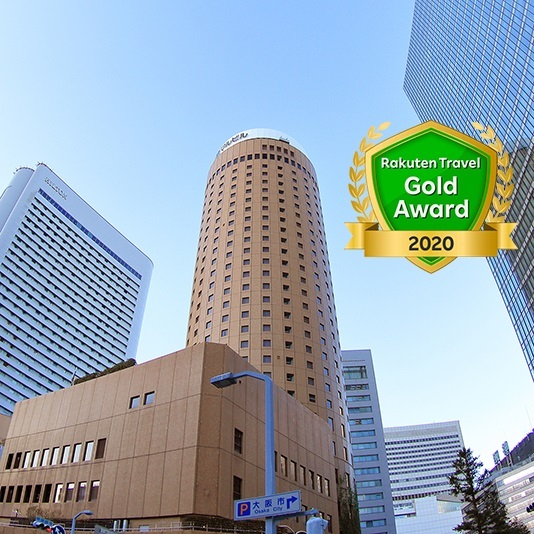 Beyond JPY 20,000 per person would be the normal price. 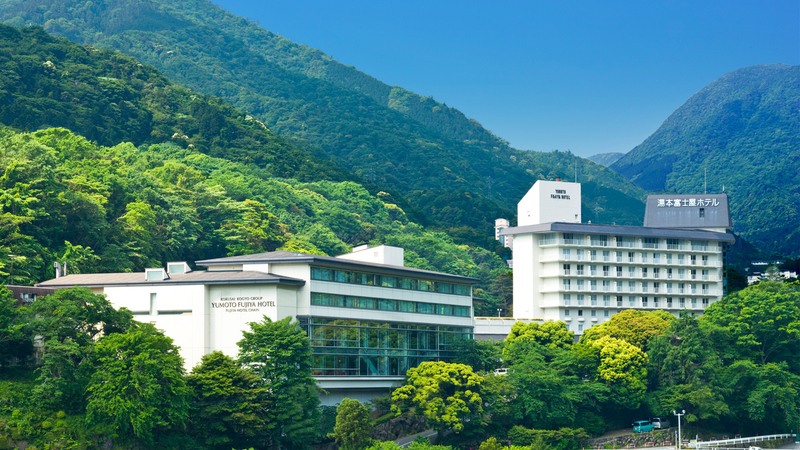 If you stay at Miyazu Royal Hotel, you can see Amano Hashidate in a lower cost. 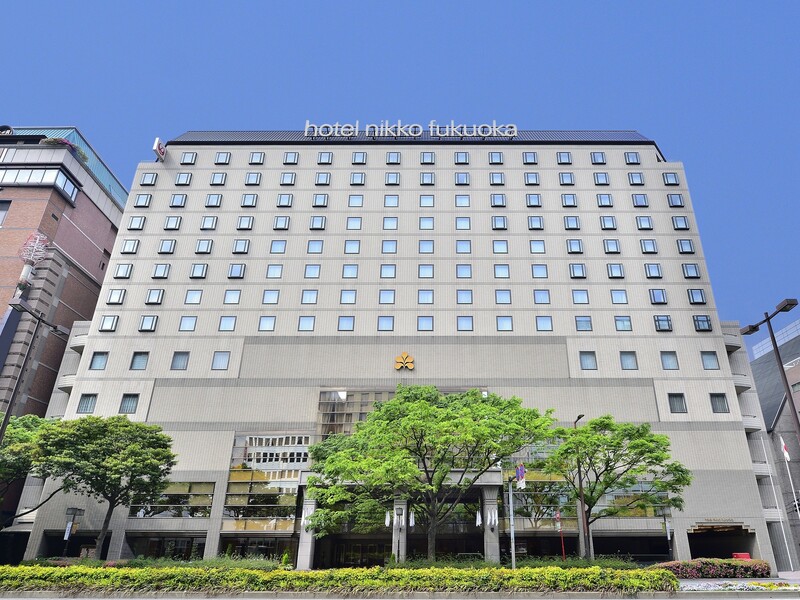 This hotel is a little far from Miyazu station but there are free shuttle bus services. As the hotel is away from downtown, you can enjoy a little different views and atmosphere. Its rooms are all ocean view. Facilities are nice and its restaurant warmly welcome you. 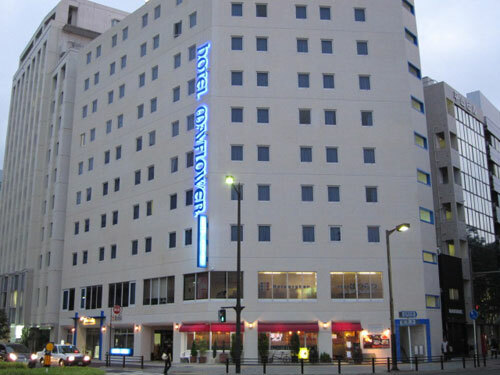 The hotel offers shuttle services from Miyazu station. All of its rooms are ocean view. 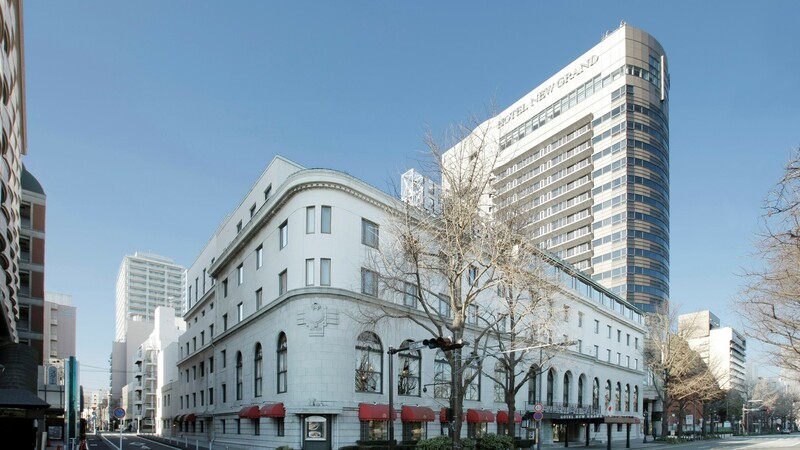 The room rate may be over than JPY 10,000 with two meals. There are various room rates up to the plan. It has a big bas (hot springs) and a foot bath. A swimming pool is available in summer. It’s a big facility. You can relax. I recommend this hotel. My recommendation is Amanohashidate Hotel of Amanohashidate Onsen. It’s beside the Amanohashidate station of Kyoto Tango Line. It’s exceptional to see Amanohashidate from the room. Its meals are filled with rich seafood and very delicious. Its rooms are clean and easy to stay. It’s also nice for staying by a couple. You’ll enjoy sea and have delicious meals. The hotel is beside the sea. You can have a lot of fresh seafood there. It has Japanese rooms and western rooms. It’s easy to stay. It’s a proper hotel to go with your kids and let them experience the first time sea. A safety beach is within a walking distance from the hotel. I think it’s the best hotel for family. You can see Amanohashidate from the window of the room. Amanohashidate Hotel locates at the foot of Amanohashidate, as the name indicates. Amanohashidate is right in front of you when you enter into your room. It’s a great view. Its meals are, of course, fresh seafood. Crab dishes will be added in winter. You may wonder which dish to eat first. I recommend this hotel for your sightseeing to Amanohashidate. I stayed there for our silver wedding anniversary. They served welcome herb teas when we arrived. Then we relax ourselves at a spa of Amano Hashidate Onsen (which is next to the hotel and free charge). And then we had our dinner. The hotel’s French cuisine was really delicious including its desert. I recommend this hotel if you wish to have a relaxing time with your partner. Many traditional Japanese ryokan is there around this hotel but it’s a hotel. You can enjoy your time with your partner without being bothered by the others. You can enjoy the local foodstuff in its meals. It provides free shuttle bus services from the station. It’s convenient. 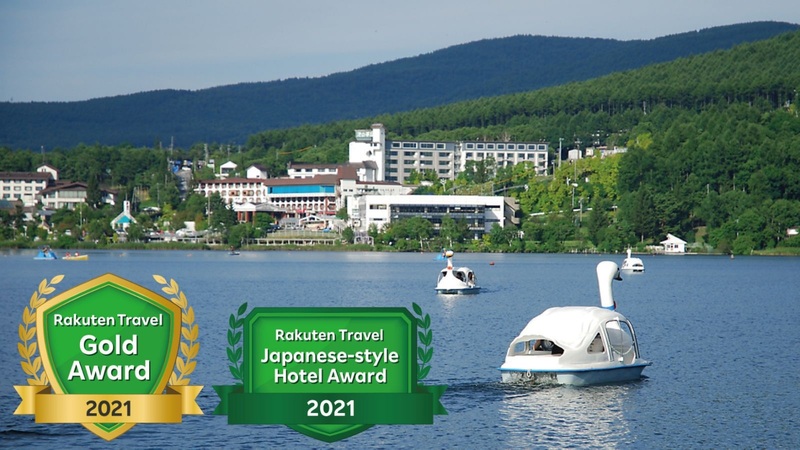 This hotel stands in front of Amanohashidate and is surrounded by a rich green. Its lobby and lounge are very smart and rooms are chic. You can see a canal in front of you. It’s nice to see a canal while enjoying bath. 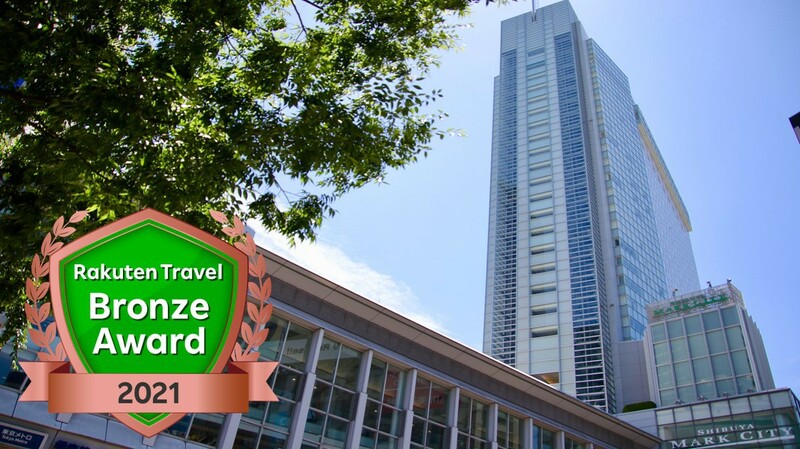 The hotel is about 5 minutes by walk from Amanohashidate station of Kitakinki Tango Line. It’s an upper class hotel but please consider as an option. 1 minute from Kinki Tango Railway Amanohashidate Station. The room doesn’t have its toilet. You can enter in a big bath of Amanohashidate Hotel which is next to this hotel. Its dinner is French course. You better reserve that. Views are very nice. Breakfast in the next morning will be a buffet style one at the hotel next door. You can have fresh seafood. It’s very nice. You can go to Amanohashidate by walking. I recommend this hotel. Close to Kinki Tango Railway Amanohashidate Station. 20 minutes along highway 178 from Amanohashidate Miyazu IC. 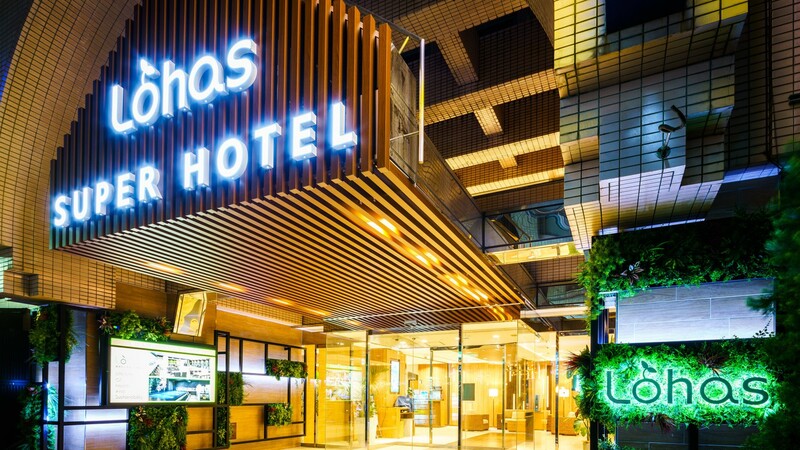 You cross Amanohashidate from the station and then you’ll find this hotel. The hotel’s Ryukyu tatami mat made me relax. Its building was also nice. I enjoyed luxury having a good meal and looking at the views. And on top of that, the hotel’s staff was very kind. I recommend this hotel. Group travel! Among 10 people go to travel to Atami.